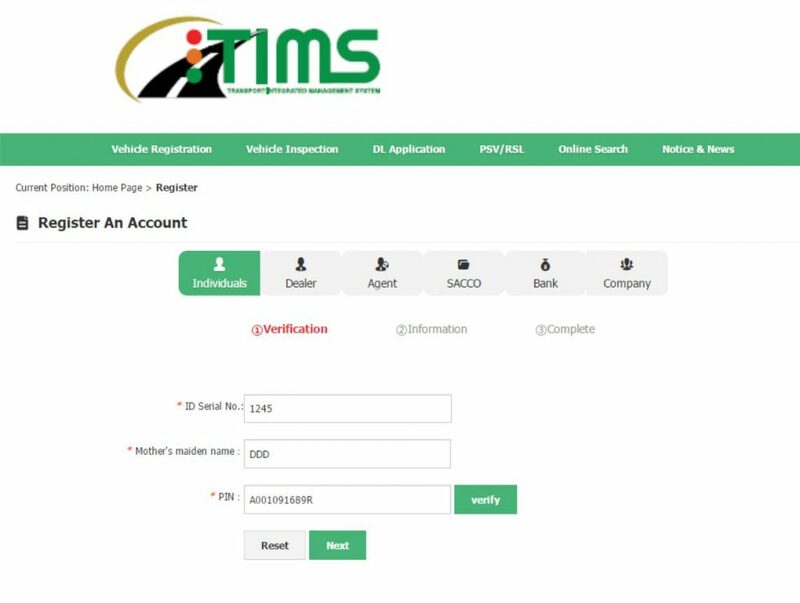 If you are selling or buying a motor vehicle, you will definitely need an NTSA TIMS portal account. 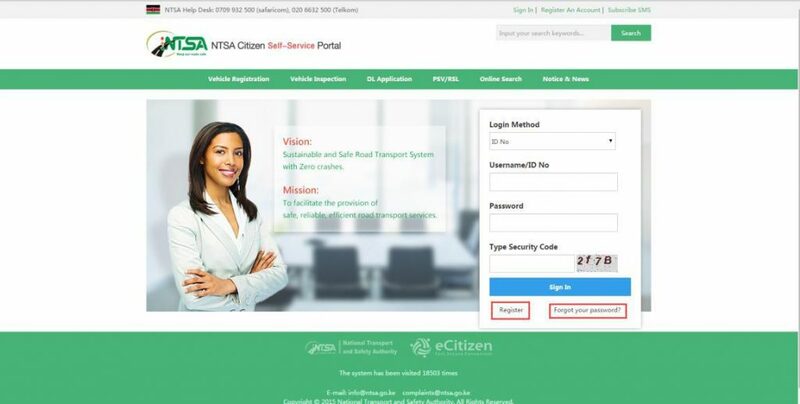 This is because NTSA declared that all motor vehicle transfer will be done online. 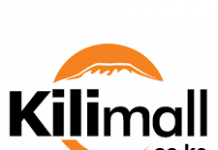 This requires both the seller and the buyer to have an account on the portal. 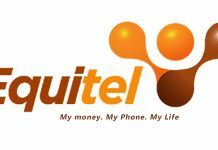 Follow the steps below to create an account and login to the portal. 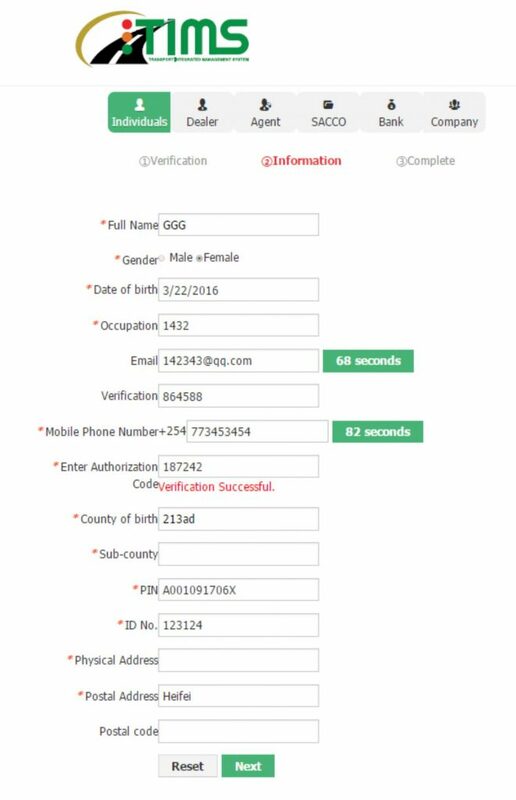 Step 1: Click on Register An Account in the upper right corner to enter the Register An Account interface as shown in the figure below. 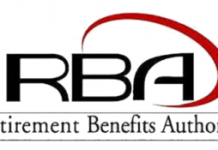 Step 2: Click on the Individuals icon and request verification of individual’s ID Serial No. as shown below. Step 3: Verify user’s Mother’s maiden name, as shown in Figure below. Step 4: Verify individual pin number, as shown in the figure below. Two buttons will appear below after passing verification. Click Next to continue. 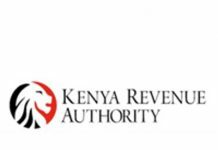 After verification of the Email verification code, enter Kenya phone number in the correct format in the Mobile Phone Number box, click on the Verify Phone button to verify the phone number, then Send Authorization Code button appears under Mobile Phone Number box. 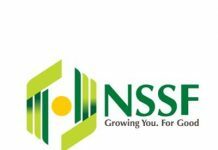 If the phone number has not been subscribed with NTSA SMS, it will prompt SMS has not been subscribed to. If the phone number has been subscribed with SMS, click Send Authorization Code button and the system will send the verification code to the mobile phone. Step 6: Click on the Next button to submit registration information, it shows successful registration of the citizens. 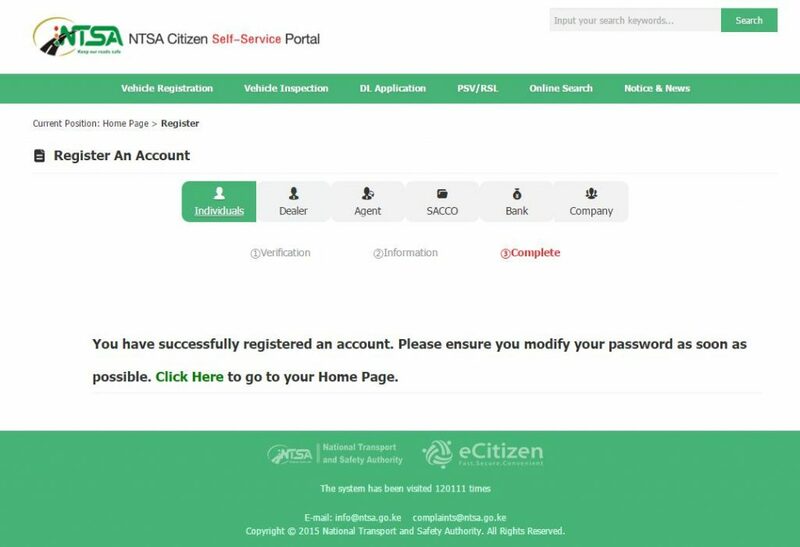 Step 1: Open the NTSA TIMS portal using this link https://tims.ntsa.go.ke/ click on Sign In on the upper right corner to view the registration and login interface, as shown in Fig. 1-8. Click on the Login Method to choose one whether to login using Username, ID No. 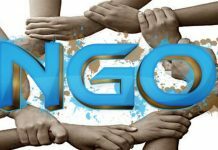 or Certificate of Incorporation. 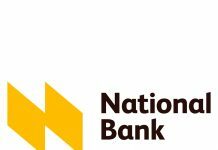 Step 2: Input the login details depending on the method selected on step 1 (User Name/ID No., Password and Type Security Code) and click on the Sign In button to log into the system.